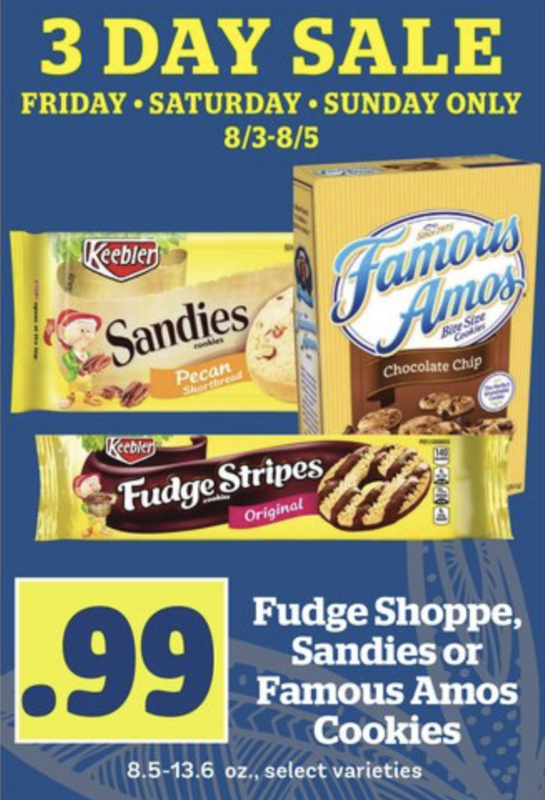 This Weekend Friday8/3-Sunday 8/5 at SaveMart you can grab Fudge Shoppe, Sandies, or Famous Amos Cookies for $.99 each! 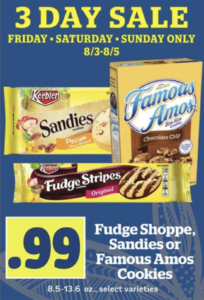 Back to School Lunch/Snack deal! Back to School Shopping Preparation Tips! Stock Up On Pop Tarts Until 1/16! WIN 4 Disney On Ice Passes!